To prevent children falling from windows, strata schemes must have window safety devices installed on all applicable windows. 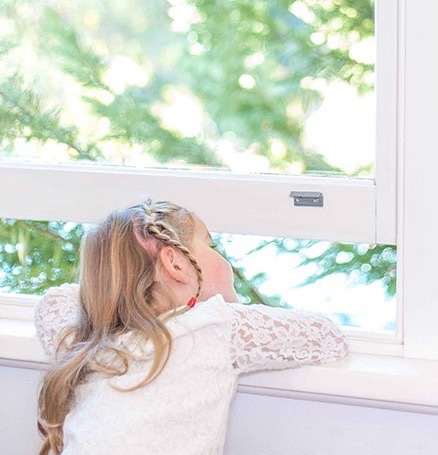 Strata building windows must be fitted with safety devices where the internal floor is more than 2 metres above the external surface outside and within a child’s reach (less than 1.7 metres above the internal floor). When the safety device is engaged, it must restrict the window opening to be less than 12.5cm and the device must be able to withstand a force of 250 newtons (which is equal to 25 kilograms of force). If a strata scheme does not have devices installed, the owners corporation is leaving young children vulnerable to falls from windows. Owners corporations can be fined up to $550 for non-compliance if convicted by a court. Owners who obstruct an owners’ corporation can also be fined. the managing strata agent’s name and contact details (or Secretary’s details, if there is no managing agent). For more information, visit the Window safety device requirements page on our website, or call 13 32 20. Why the Window Winder Window Lock is an innovative solution? 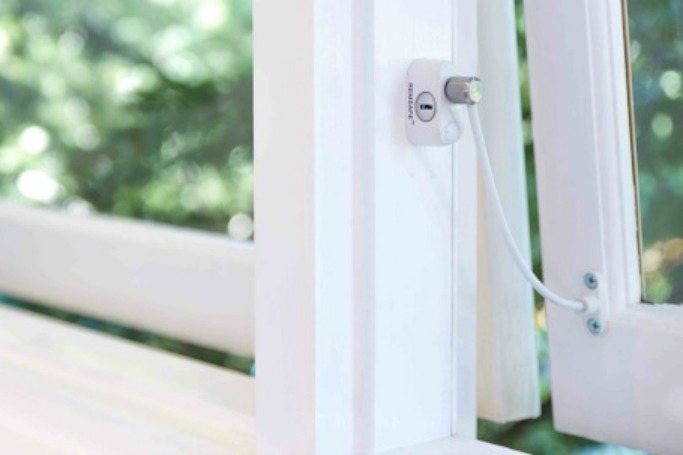 If you’ve got an awning window, the Cable Lock could be used as a window safety solution. Alternatively, a window winder could provide the ideal and innovative answer to your problem. What is a Window Winder? A window winder is a window lock that uses a mechanism to wind out a chain in order to open and close awning windows as well as protect children from falls from windows. What Window Winders are available? 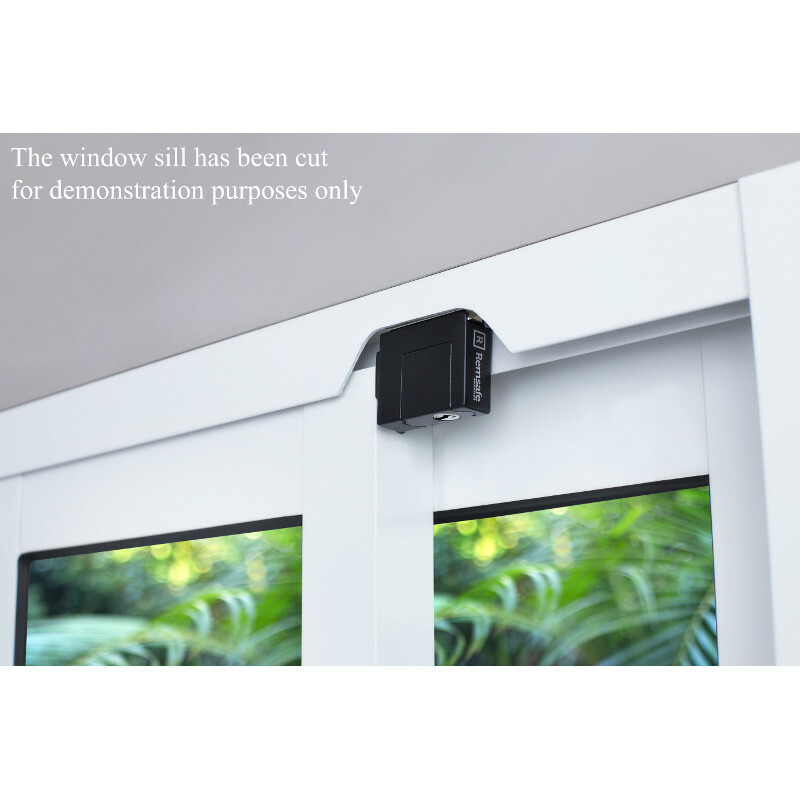 There are a range of window winders available on the market that can provide a simple solution to safety with regards to awning windows. However, not all are compliant to the window safety legislation or have the flexibility to be restricted and unrestricted as and when the resident sees fit. How is the Remsafe Window Winder innovative? 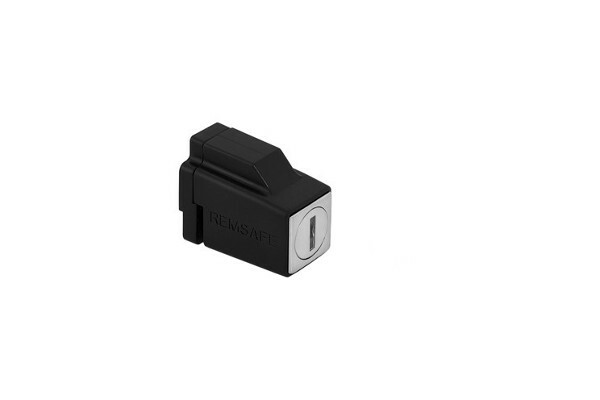 Unlike other window winders on the market, the Remsafe Window Winder is the only winder with a convenient, key-operated restrictor mechanism on the upper surface of the winder body. Unlike other winders that are permanently restricted on the base plate, this unique feature allows a resident to alternate quickly and easily between the restricted distance and the fully opened distance. For more tips on how to use and how to install our window locks,then sign up to our mailing list or like us on Facebook. I don’t have children, why do I need window locks? No children? Why do I need window locks? While we actively support the safety of children, we do appreciate that for those who don’t have children or rarely have children visit their home restricting a window to 12.5cm is of less importance. Consequently, we’ve compiled the reasons why you need window locks and how our products can be a benefit to you. The main factor behind needing window locks in your home is legislation. Back in 2013, it was made law that all owners’ corporations in NSW must install window safety devices on all applicable windows before 13 March 2018. If you do not comply, a penalty will be incurred. What windows require a lock? Any window where the internal floor beneath an openable window is 2m or more above the outside surface beneath; and the lowest level of the window is less than 1.7m above the internal floor. A major concern for opposing window locks is the notion that a window will have to remain restricted at 12.5cm or permanently restricted at this distance. Although this is the safest option, we appreciate that at times you may wish to open a window to its full extent. Our products are all equipped with a child resistant release mechanism, which allows the window to be opened to its full extent if required. Our extensive range of window locks are keyed alike, so you’ll only ever need one key to fit a wide range of window types. Explore our range of products and the window types they fit and if you have any questions, please don’t hesitate to get in touch. 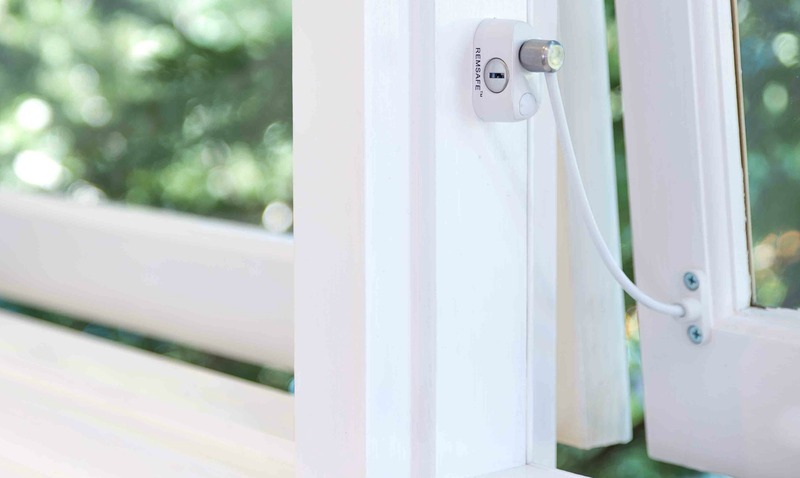 Why should you install window locks? Sometimes you might hear from friends, family or even companies that you need this in your life or you should get that amazing product, but you might think why do I need it? Perhaps you’ve had that experience with window locks and didn’t know why you needed them. Well that is about to change as we’ve put together a guide for why you need to install window locks in your home. Window locks serve no greater purpose than to provide safety within your home, particularly for young children. It is something that could easily be overlooked but why take that risk when the solution is so simple? 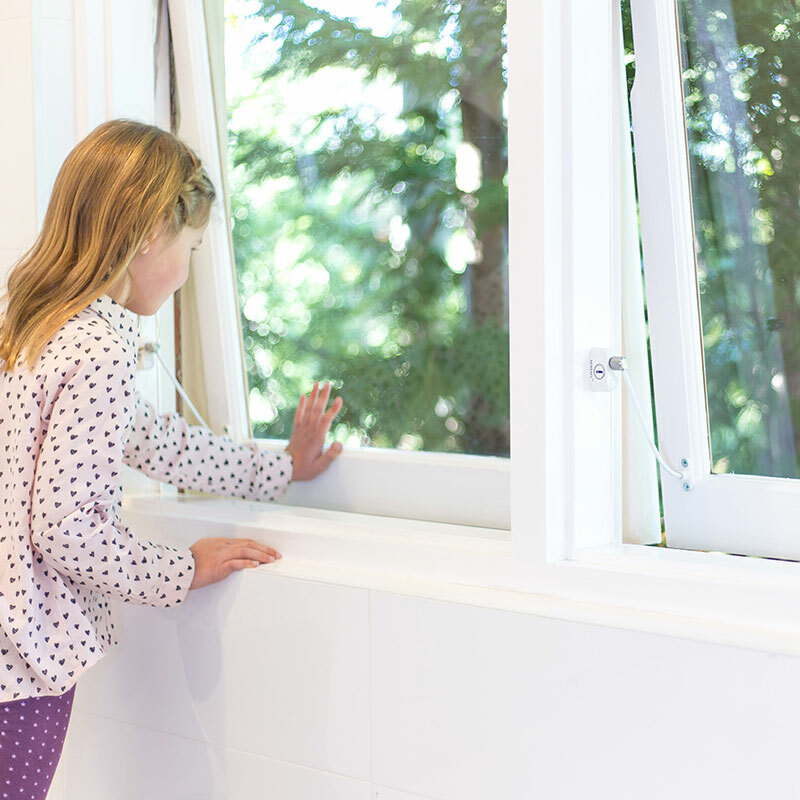 Children are inquisitive and will want to look out of windows or open them when they’re hot. 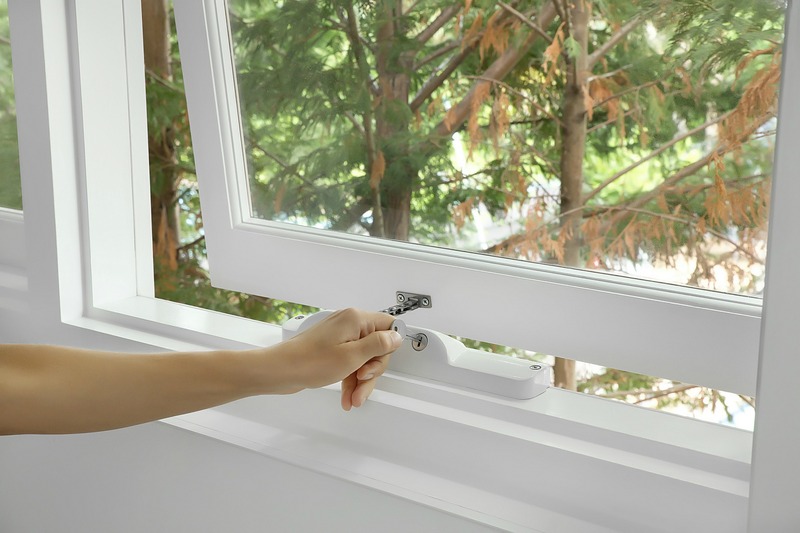 Removing furniture away from near windows and other safety tips will help but window locks will complete the job that restricts the window to 12.5cm whilst also providing ventilation. Did you know? 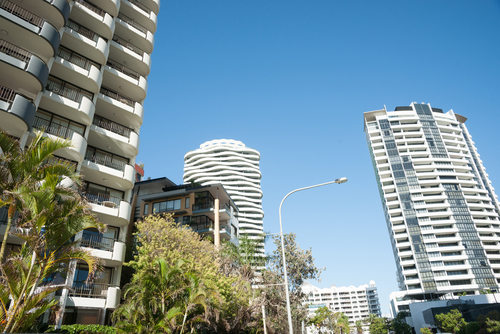 In Australia, a child is admitted to hospital with serious or life-threatening injuries as a result of a fall from windows and balconies nearly every week. With more and more people living and working in high-rise dwellings, it’s vital that we embrace safety measures to keep children as safe as possible. We believe that you should have window locks in your home as it’s not worth the risk. In NSW, the government agreed and introduced legislation in 2013 that requires all owners corporations must install window safety devices on all applicable windows before 13 March 2018. Read more on what this means for you in the run up to this deadline. If you’d like to make your home safer and install window locks, we can provide you with a safety solution for every window. Take a look through each window type to find window locks that are right for your home or get in touch with our friendly team if you need any help. We recently added a new product to our ever-increasing range but just how will the Track Lock help you? 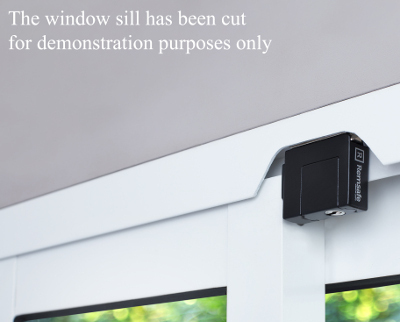 Our promise is to provide ‘a safety solution for every window’ and the Track Lock only enhances this message as it’s a discreet and versatile solution to window safety. Suitable for double hung and sliding aluminium window types, you may ask why not use another product i.e. the Venlock? 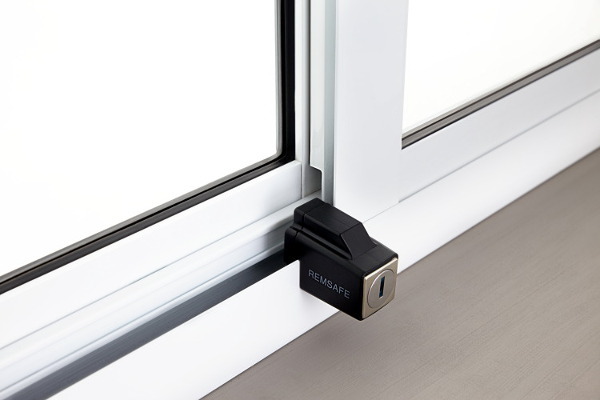 Although one of our other window safety locks would be suitable, imagine a scenario where there is minimal window sill or a narrow window track. In this instance, the Track Lock comes into its own thanks to its compact design. The compact design and its ability to be installed on the top window track makes this safety device a discreet solution that is ideal for the commercial sector. For example, in a hotel, the Track Lock can be installed on the top window track, which not only restricts the opening distance to 12.5cm but is out of sight, and potentially reach, of the guests. This also applies to parents looking for a discreet window lock that would be out of reach of their children. Across our product range, we’ve made our products stylish, strong and importantly for installers: Easy to install. Alongside easy installation, our products are keyed alike, which means you only need one key to operate any of our window locks. If you’d like to know more about the Track Lock or would like to place an order, then please don’t hesitate to get in touch with our friendly and experienced team today. Did you know? In Australia, a child is admitted to hospital with serious or life-threatening injuries because of a fall from windows and balconies nearly every week. We’re passionate about child safety and reducing the number of preventable injuries suffered by children. As a result, we’ve put together these top tips for keeping your child safe in the home. Make sure you install gates at the top and bottom of staircases to prevent falls. Additionally, think about any doors that might directly lead to a staircase and use doorknob covers. Actively, help your child when walking up and down staircases as well as using lower hand rails so they can reach. Similarly, to stairs, use gates or doorknob covers to block off access to these areas and don’t let your child play unattended on balconies. We all move around in our sleep and kids are no different so ensure that you have safety rails installed on beds for children, so they can’t fall out. Children might wake up in the night because of a bad dream or need the toilet. By using nightlights in their bedroom and hallways will risk the chance of falls during the night. Also, keep hallways clear of any clutter or trip hazards. Children are inquisitive by nature and will want to climb up to look out of a window. Firstly, make sure no furniture makes getting to windows accessible. Secondly, make sure every window has a lock on it that restricts the opening distance to 12.5cm. By 13th March 2018, all windows in NSW above the ground floor will be required to have a window lock on it that restricts the opening distance to 12.5cm. Not sure, where to start? We provide a safety solution for every window. No matter what window type you have, we have a product to suit your needs. Need advice, get in touch today to tap into our 20 years of knowledge within the locksmith industry. We understand that as a tradie you’re busy. You want to get a good job done and move onto the next one swiftly. Time is money, so every minute is precious. Our Venlock window lock, suitable for sliding aluminium and double hung windows, can help you. By choosing our Venlock, you won’t be dealing with a complex product, information overload through install instructions and unnecessary packaging, which will save you time. Underpinned by 20 years’ experience in the Locksmith industry, we’ve been able to design all our window locks to be easy to install for the end user and the Venlock is no different. As the original sliding aluminium window restrictor, the Venlock represents the easiest and quickest window lock to install compared to any other available. To demonstrate the easy 30 second installation, we have produced a video guide on ‘How to install the Remsafe Venlock Window Lock’. You can find all our video install guides here. Alternatively, if you prefer to read, we also have written instructions to guide you through the process. Our entire range is keyed alike but what does that mean? You can install a combination of our window locks and only require one key. This saves you time as don’t need to sift through a bunch of keys to find the right one for a specific lock. Our products are packaged sensibly so you can get to the products and information you need quickly so you can get onto installing for your customer. We’re always looking to improve this too, to make sure this is efficient as possible. 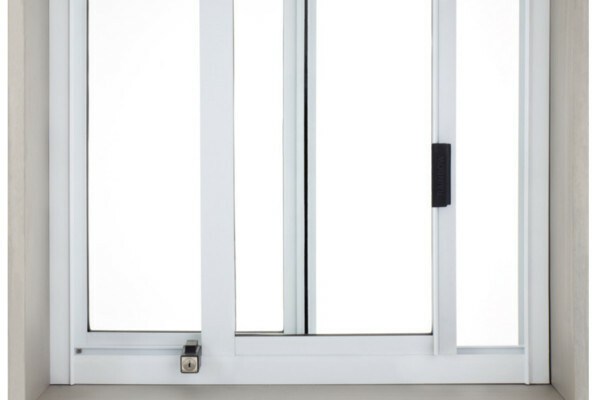 Standards Australia has released a new Australian Standard for determining the performance of windows fitted with window restrictors and safety barriers. The key distinction between window safety legislation and the new Standard is the application force to the window rather than the window safety device. Remsafe products are manufactured to rigorous quality standards compliant with Australian U.S. and U.K. standards. 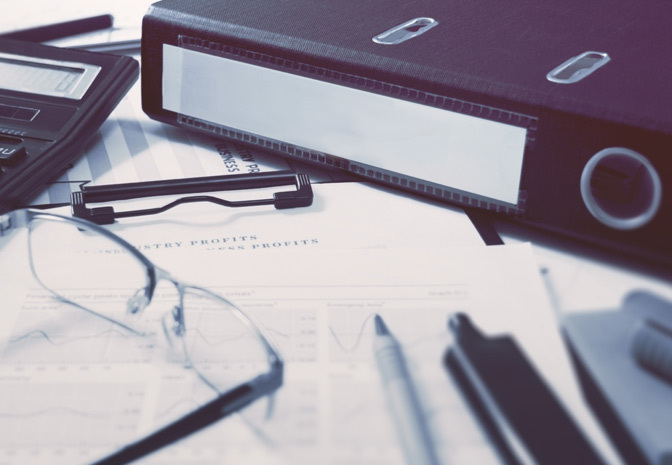 Download our test reports here. Want to stay up to date with the latest developments and important issues regarding window safety?